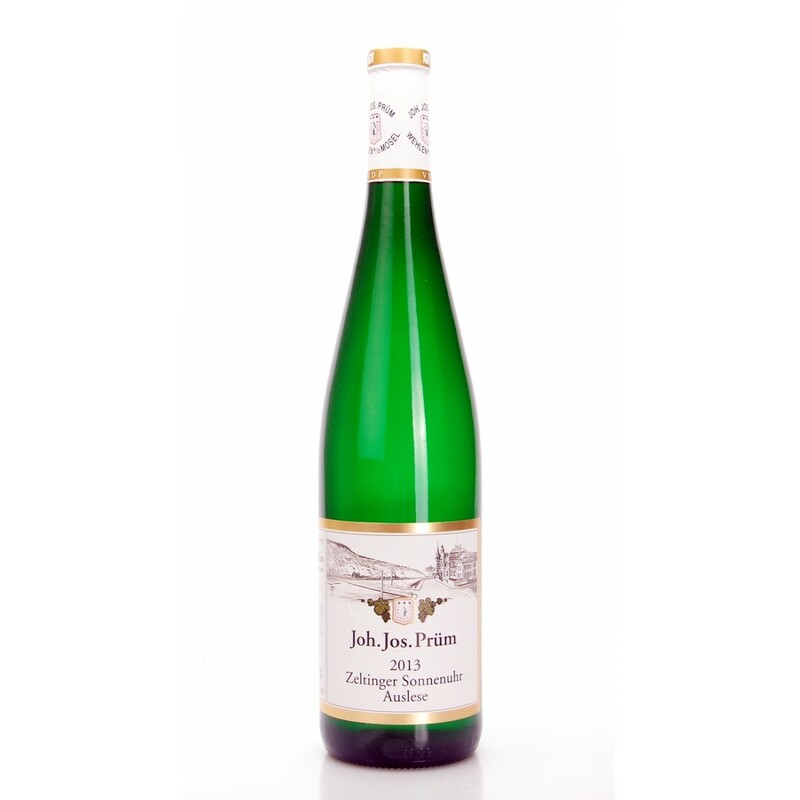 It was born in Mosel, from Riesling grapes grown in the renowned vineyard Ürziger Würzgarten. The vines are very old and are based on red soils rich in slate. In the vineyard chemicals are banned and the collection period follow the physiological maturity of the grapes; in the cellar the wine is made by yeasts and aging in wooden barrels. The nose gives hints of sweet botryitis, it is refined and sophisticated; on the other hand when we drink we notice the maturity of the grapes contrasts freshness and agility. It is balanced and has good drink. 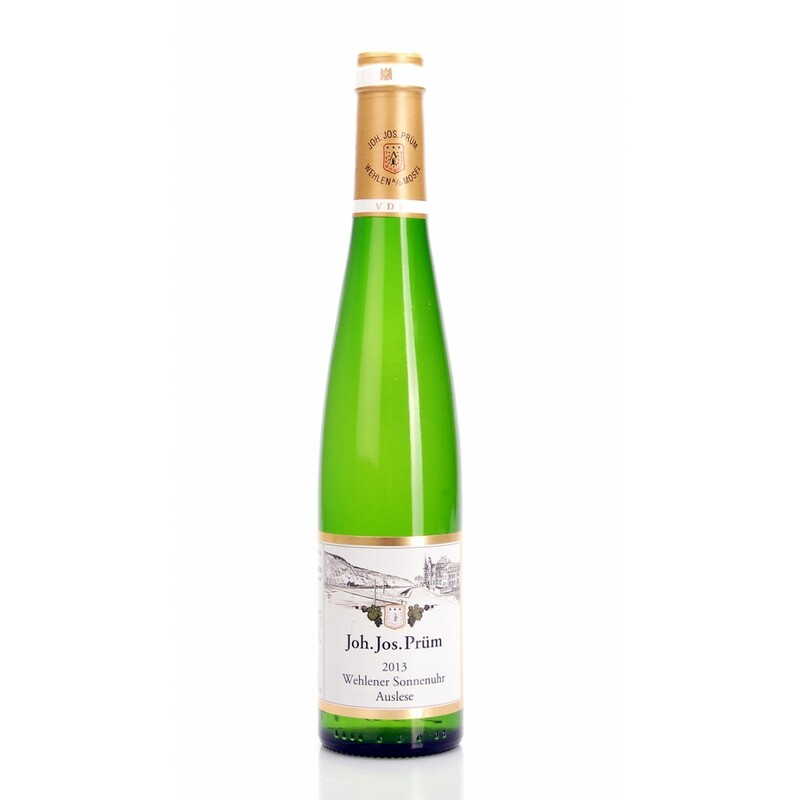 Description: It was born in Mosel, from Riesling grapes grown in the renowned vineyard Ürziger Würzgarten . The vines are very old and are based on red soils rich in slate. In the vineyard chemicals are banned and the collection period follow the physiological maturity of the grapes; in the cellar the wine is made by yeasts and aging in wooden barrels. 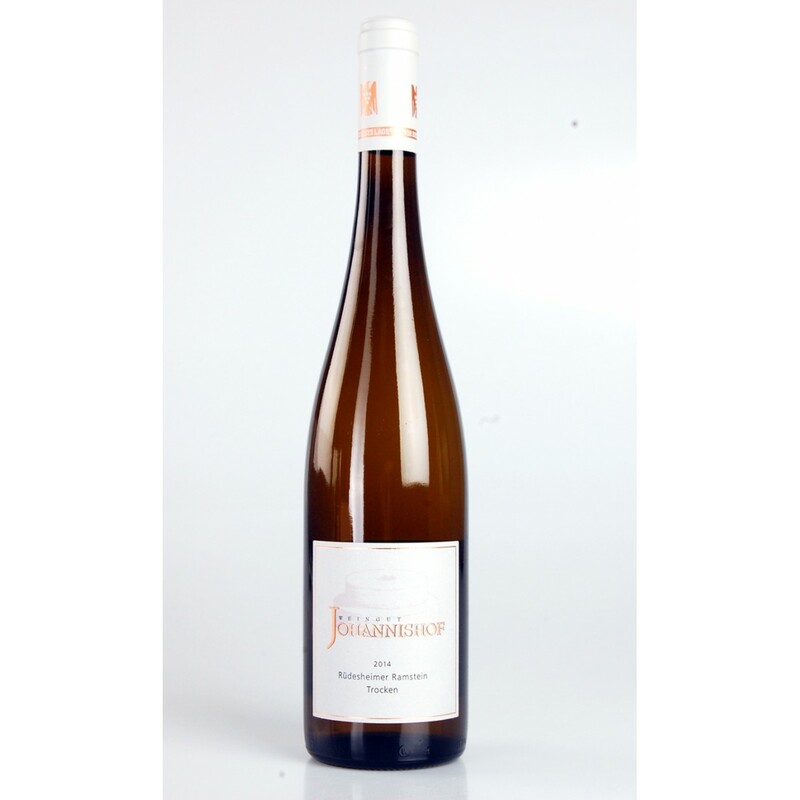 The nose gives hints of sweet botryitis, it is refined and sophisticated; on the other hand when we drink we notice the maturity of the grapes contrasts freshness and agility. It is balanced and has good drink.